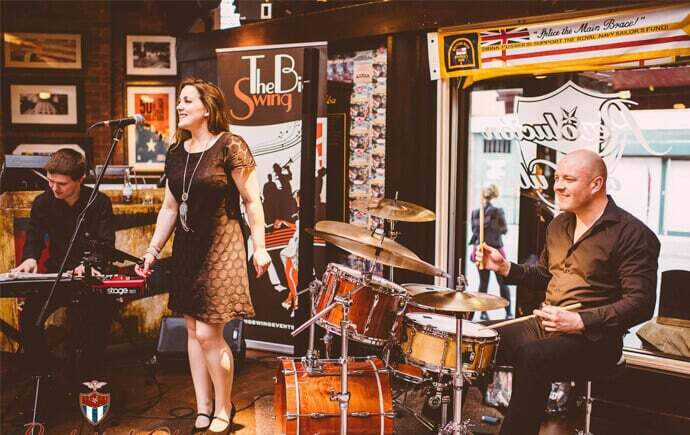 Cubana’s free summer season of outdoor live music events are now under way as Leopold Square plays host to live music and top entertainment through to the end of September. Here are a few highlights from this month’s programme. A cool mix of classic, contemporary and popular songbook favourites from Paul Newman – why not request your favourite? Paul Newman – Live Bossa Nova, and Latin Jazz – chilled easy listening. Pilo Adami – Live Bossa Nova, Samba and Latin Jazz – mellow, sensuous and exotic Brazilian rhythms. WEDNESDAYS – The Big Swing. 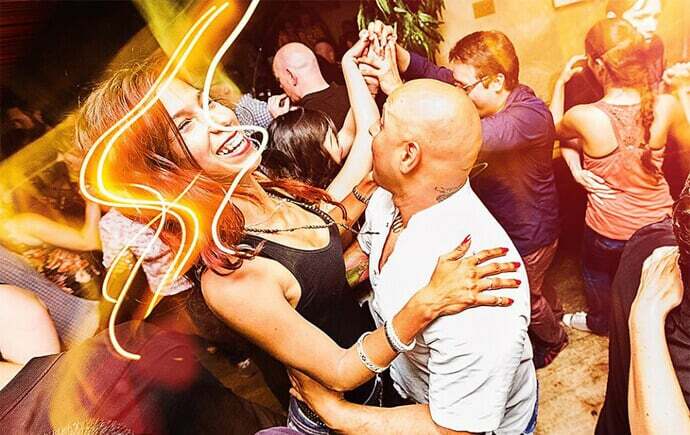 Sheffield’s original Latino club night.. Latin music, salsa, samba, mambo and bachata. Special guest DJ’s every week. The perfect party mix up of nu Latin sounds. From Brazil to Cuva via the UK and beyond. with Lucas Gastiarena (Buenos Aires) & Melanie Jarman. £5 per class or £8 for two. Click here to see the full programme.